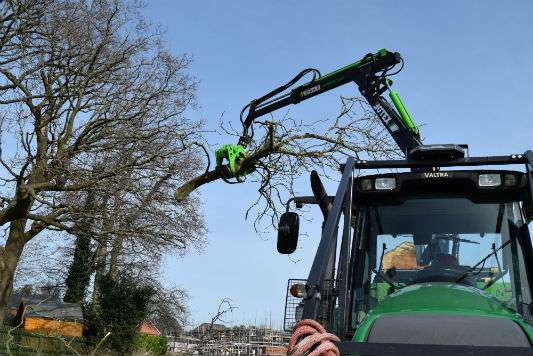 Holder Tree Services are experienced in working with Local authorities, Housing associations, facilities management companies, civil engineers, builders and ecologists. 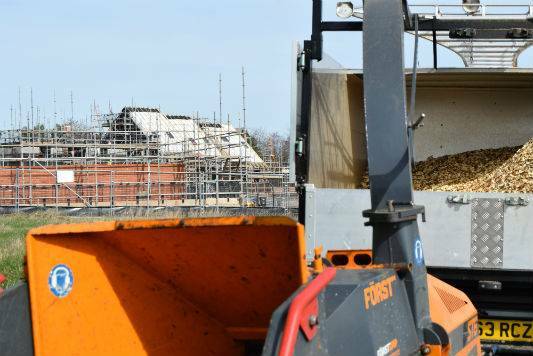 We ensure that our commercial projects are carried out to the highest of standards suitable for both small and larger companies and organisations. 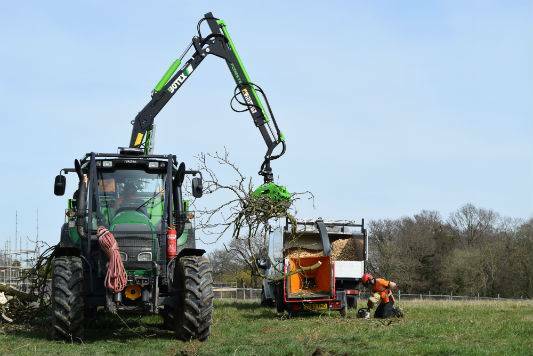 All commercial tree services work is undertaken in line with the relevant British Standard producing a reliable, consistent and high standard of service. All of our staff are highly experienced and trained with all with relevant NPTC tickets, First Aid and CSCS/ROLO cards. All climbing staff have in date critical worker medicals.